This lunch provides an opportunity for three of this year’s six Graduate Research Fellows to share their findings with the negotiation community. 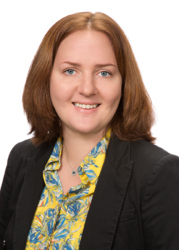 Vera Mironova will present her work on individual preferences for types of war termination and negotiations in conflicts. Abbie Wazlawek will discuss her research, which examines the line that defines the boundaries of appropriate behavior in negotiations. Finally, Boshko Stankovski will present his research, which deals with issues of sovereignty and conditionality in peace agreements on self-determination and secession disputes. Join us for a fascinating, informal lecture, followed by a rich discussion. You will be sure to come away with new ideas, and new negotiation tips! Vera Mironova is a PhD candidate in political science at the University of Maryland. While at PON, she has used the survey and experimental data she collected from the frontlines in Syria in developing her dissertation. She holds an MS in computer science and an MA in economic geography from Moscow State University in Russia. 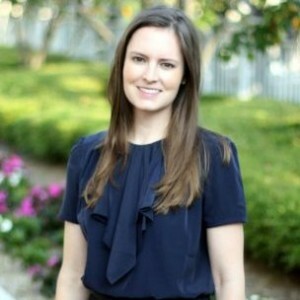 Abbie Wazlawek is a doctoral student in the management department at Columbia Business School. As a PON fellow, she has explored feedback signals communicated to individuals who assert themselves inappropriately. Additionally, she has examined how a negotiator’s gender affects the concessions he or she makes, and the reciprocal accommodation received. She holds Bachelor’s degrees in psychology and economics from the University of Southern California. 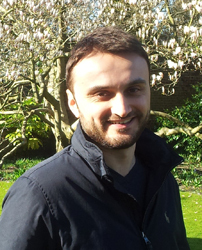 Boshko Stankovski is a PhD candidate at the University of Cambridge, where he studies as a member of Trinity College. While at PON, he has researched secession negotiations, focusing on whether there is a requirement to negotiate secession in international law, as well as on different aspects regarding the conduct of the parties in the negotiation process. He holds a BA in law from the University of Saints Cyril and Methodius in Skopje, Macedonia, and MPhil in international relations from the University of Cambridge, UK.